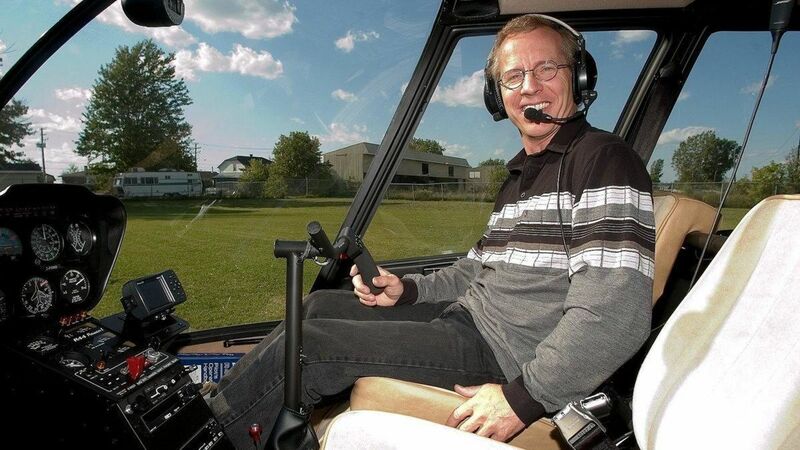 Crown prosecutors are recommending the maximum 10-year sentence on mischief charges against a Quebec kit aircraft manufacturer and pilot who used a light aircraft to almost cut off electricity to the entire province of Quebec. Normand Dube, who is known as the “pilot to the stars” for his frequent trips with Quebec entertainers aboard, apparently had an axe to grind against Hydro Quebec and figured out a way to shut down the whole system from the air in a small plane. The method he devised alarmed the federal government to the point that a publication ban on the mechanics of his plan was authorized during his trial. Whatever he did, he managed to cut off power to 180,000 people rather than the eight million customers in Quebec and adjoining provinces and states that take power from the grid. “The (power) lines that were designated in this attack were the jugular and the spinal column of Hydro-Québec’s network,” Crown Prosecutor Steve Baribeau told a court in St-Jerome. “What other case touches on 8 million people? The sentence should be exemplary, with an exclamation mark.“What terrorist wouldn’t dream of doing what Mr. Dubé did?” In addition to the 10-year sentence, the Crown want the government to confiscate the airplane used in the caper. Dube designed the Aerocruiser single-engine kit plane, of which about 100 have been built.